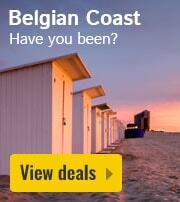 Weekend away in Zealand | Have a look at our deals! 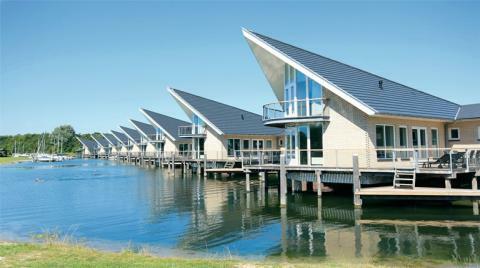 Enjoy your weekend away at a holiday park in Zealand. 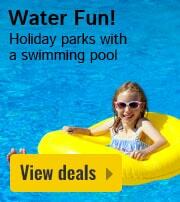 At HolidayParkSpecials.co.uk, we have a fantastic selection of holiday parks for weekend getaways. 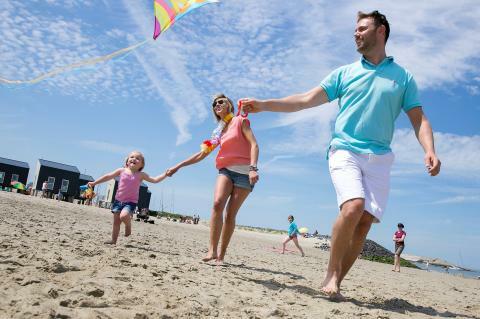 No need to take time off work or wait for the school holidays, simply pack up and head to one of our holiday parks for a few days of fun, relaxation and exploration. 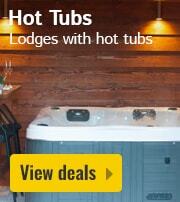 Weekend breaks are the ideal way to enjoy time with your loved ones without breaking the back. 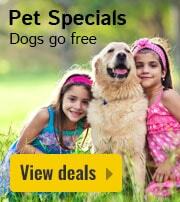 Have a look at our extensive range of holiday parks and enjoy your stay in Zealand. This price applies to 4-person mobile home/caravan Zeeuws, with the arrival as 26 April 2019, 3 Nights. 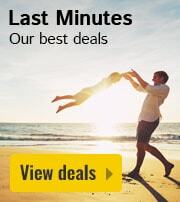 This price applies to 4-person mobile home/caravan Beach Cottage, with the arrival as 26 April 2019, 3 Nights. 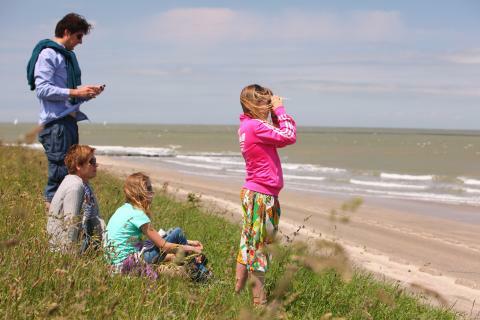 This price applies to 6-person mobile home/caravan Westerschelde, with the arrival as 26 April 2019, 3 Nights. 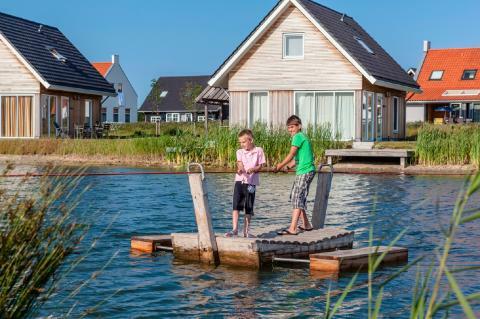 This price applies to 4-person mobile home/caravan Noordiek, with the arrival as 26 April 2019, 3 Nights. This price applies to 6-person cottage Iris, with the arrival as 26 April 2019, 3 Nights. This price applies to 6-person cottage Orchis, with the arrival as 26 April 2019, 3 Nights. This price applies to 6-person cottage Orchis Comfort, with the arrival as 26 April 2019, 3 Nights. This price applies to 4-person cottage Lodge 4A New, with the arrival as 26 April 2019, 3 Nights. This price applies to 4-person cottage Lodge 4B New, with the arrival as 26 April 2019, 3 Nights. This price applies to 6-person cottage ZWIL, with the arrival as 26 April 2019, 3 Nights. This price applies to 4-person mobile home/caravan RP4B, with the arrival as 26 April 2019, 3 Nights. This price applies to 4-person mobile home/caravan RP4A New, with the arrival as 26 April 2019, 3 Nights. This price applies to 6-person mobile home/caravan RP6A, with the arrival as 26 April 2019, 3 Nights. This price applies to 6-person mobile home/caravan RP6C New, with the arrival as 26 April 2019, 3 Nights. This price applies to 14-person group accommodation FV14, with the arrival as 26 April 2019, 3 Nights. This price applies to 2-person apartment Luxe studio, with the arrival as 26 April 2019, 3 Nights. This price applies to 2-person apartment Luxe, with the arrival as 26 April 2019, 3 Nights. This price applies to 3-person apartment Luxe, with the arrival as 26 April 2019, 3 Nights. This price applies to 4-person apartment Luxe, with the arrival as 26 April 2019, 3 Nights. This price applies to 5-person apartment Luxe, with the arrival as 26 April 2019, 3 Nights. This price applies to 6-person apartment Luxe, with the arrival as 26 April 2019, 3 Nights. This price applies to 4-person mobile home/caravan Comfort, with the arrival as 26 April 2019, 3 Nights. This price applies to 8-person cottage Dijkvilla Ruscello, with the arrival as 26 April 2019, 3 Nights. This price applies to 6-person cottage Watervilla Pontille Luxe, with the arrival as 26 April 2019, 3 Nights. This price applies to 10-person cottage Dijkvilla Ruscello Luxe, with the arrival as 26 April 2019, 3 Nights. This price applies to 8-person cottage Watervilla Pontille, with the arrival as 26 April 2019, 3 Nights. This price applies to 4-person mobile home/caravan Wellness, with the arrival as 26 April 2019, 3 Nights. This price applies to 6-person cottage 6C1 Comfort, with the arrival as 26 April 2019, 3 Nights. This price applies to 4-person cottage 4L Luxe, with the arrival as 26 April 2019, 3 Nights. This price applies to 6-person cottage 6L Luxe, with the arrival as 26 April 2019, 3 Nights. This price applies to 4-person apartment Bordeaux, with the arrival as 26 April 2019, 3 Nights. This price applies to 4-person apartment Bordeaux Comfort, with the arrival as 26 April 2019, 3 Nights. 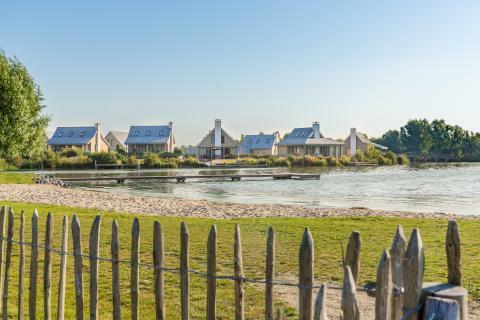 This price applies to 6-person apartment Medoc Wellness, with the arrival as 26 April 2019, 3 Nights. This price applies to 4-person apartment Champagne, with the arrival as 26 April 2019, 3 Nights. This price applies to 6-person apartment Champagne, with the arrival as 26 April 2019, 3 Nights. This price applies to 2-person apartment Agaat, with the arrival as 26 April 2019, 3 Nights. This price applies to 6-person holiday house Buitenhuis, with the arrival as 26 April 2019, 3 Nights. This price applies to 6-person holiday house Buitenhuis Royal, with the arrival as 26 April 2019, 3 Nights. This price applies to 6-person holiday house Buitenhuis Wellness, with the arrival as 26 April 2019, 3 Nights. This price applies to 6-person holiday house Buitenhuis Comfort Restyled, with the arrival as 26 April 2019, 3 Nights. This price applies to 6-person holiday house Steatelaan Comfort Restyled, with the arrival as 26 April 2019, 3 Nights. This price applies to 8-person holiday house Buitenhuis, with the arrival as 26 April 2019, 3 Nights. This price applies to 8-person holiday house Buitenhuis Royal, with the arrival as 26 April 2019, 3 Nights. This price applies to 8-person holiday house Staetelaan Comfort Restyled, with the arrival as 26 April 2019, 3 Nights. This price applies to 2-person apartment Camee, with the arrival as 26 April 2019, 3 Nights. This price applies to 4-person apartment Jade, with the arrival as 26 April 2019, 3 Nights. 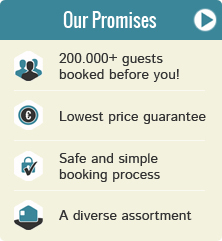 This price applies to 4-person apartment Parel, with the arrival as 26 April 2019, 3 Nights. This price applies to 2-person apartment Comfort 2B Restyled, with the arrival as 26 April 2019, 3 Nights. This price applies to 4-person apartment Comfort 4A Restyled, with the arrival as 26 April 2019, 3 Nights. This price applies to 6-person apartment Saffier, with the arrival as 26 April 2019, 3 Nights. This price applies to 10-person group accommodation Hofstede Comfort Restyled, with the arrival as 26 April 2019, 3 Nights. This price applies to 14-person group accommodation Heerenhuys Comfort Restyled, with the arrival as 26 April 2019, 3 Nights. This price applies to 20-person group accommodation Hofstede Comfort Restyled, with the arrival as 26 April 2019, 3 Nights. 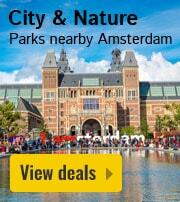 This price applies to 6-person cottage Oesterdam, with the arrival as 26 April 2019, 3 Nights. 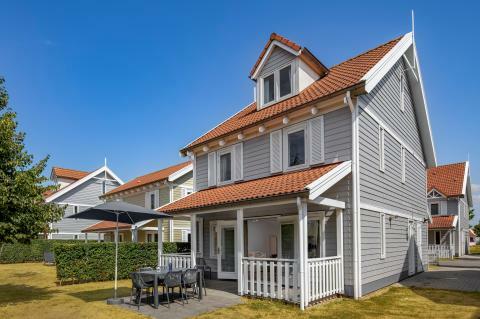 This price applies to 8-person cottage Oesterdam, with the arrival as 26 April 2019, 3 Nights. This price applies to 8-person cottage Boon, with the arrival as 26 April 2019, 3 Nights. 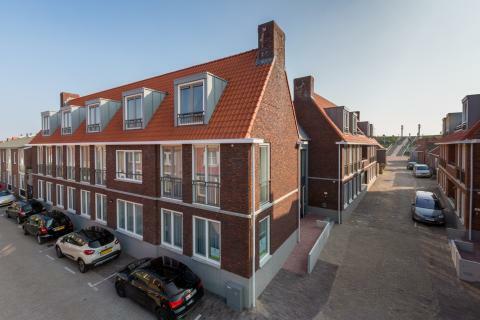 This price applies to 10-person cottage Oesterdam, with the arrival as 26 April 2019, 3 Nights. This price applies to 10-person cottage Oesterdam Wellness, with the arrival as 26 April 2019, 3 Nights. This price applies to 12-person group accommodation Oesterdam, with the arrival as 26 April 2019, 3 Nights.